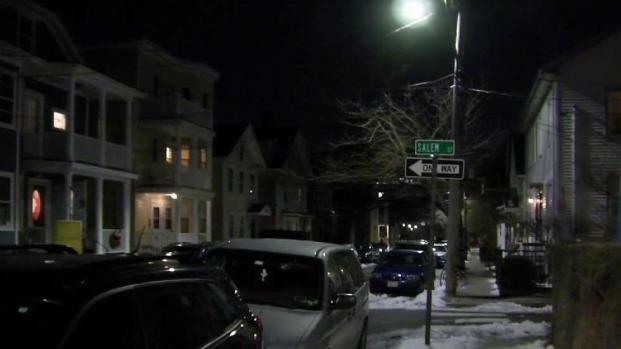 Police released surveillance video Friday as they actively investigate two separate incidents involving young women who were reportedly approached by strangers in Cambridge, Massachusetts. 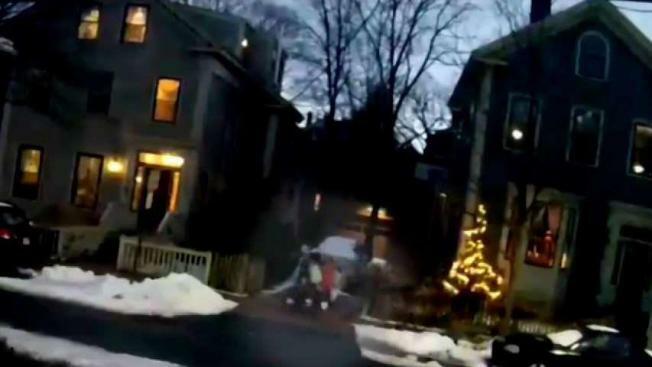 The surveillance video comes one day after Cambridge officials warned the public about the suspicious incidents and urged everyone to be aware of their surroundings. The video shows two preteen sisters walking home together on Feb. 13 around 5:15 p.m. when they were approached by a man they had not seen before in the area of Pleasant and Auburn streets. The suspect reportedly asked for directions and grabbed one of the sisters by the arm. He then proceeded to walk with the sisters down several streets before stopping at what was believed to be Salem Street. The man reportedly asked the sisters if they wanted to go down an alley with him. 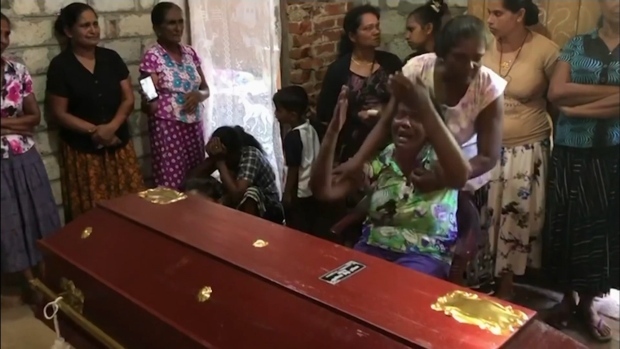 After the girls said no, the suspect said he was sorry and then removed his hands from one of the girls. Both girls then ran towards their home. The suspect is described as a black male, approximately 40-50 years old and about 5’8”. He reportedly smelled of alcohol and was wearing a black jacket and beanie hat. In a separate incident, a mother of a 17-year-old girl reported to police on Feb. 13 that an unknown man had followed her daughter home from Central Square on Feb. 3. He is described as a white or light-skinned male with a noticeable scar on his head. He is also bald and drives a black motor vehicle. Cambridge police say they have stepped up patrols in the areas of both incidents and are working closely with the families and the school department. Anyone with information is asked to call Cambridge police at 617-349-3300. Police say they are looking to speak to anyone who may have walked by the victims and suspect during their routes.